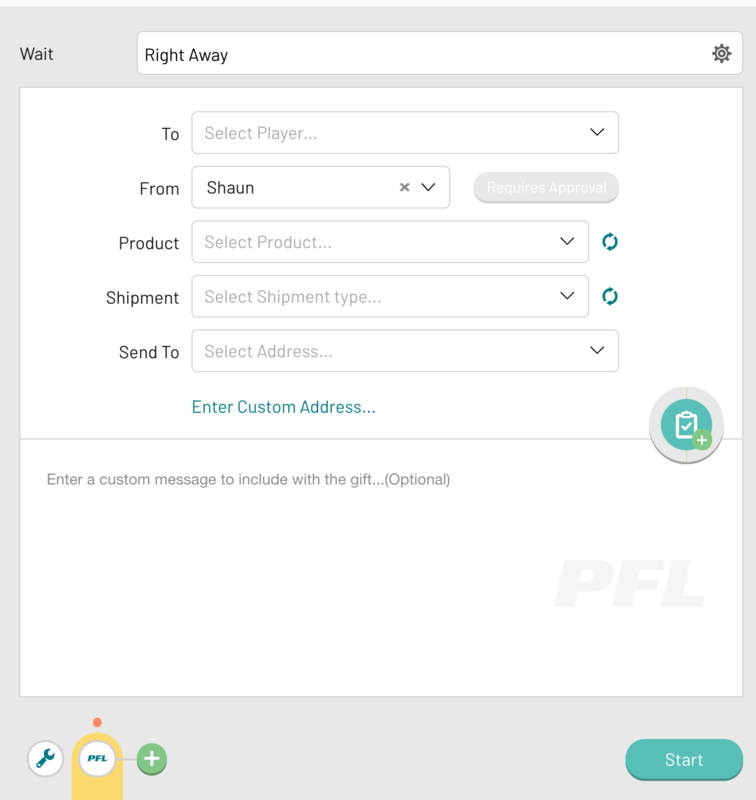 The PFL Physical Gift / Mailer step in PlayMaker helps you send physical gifts or mailers via post from your PFL account as part of your Play. PFL is a tenant-level integration which an admin will need to set-up. Click on the "Create Data Source" button and select PFL. 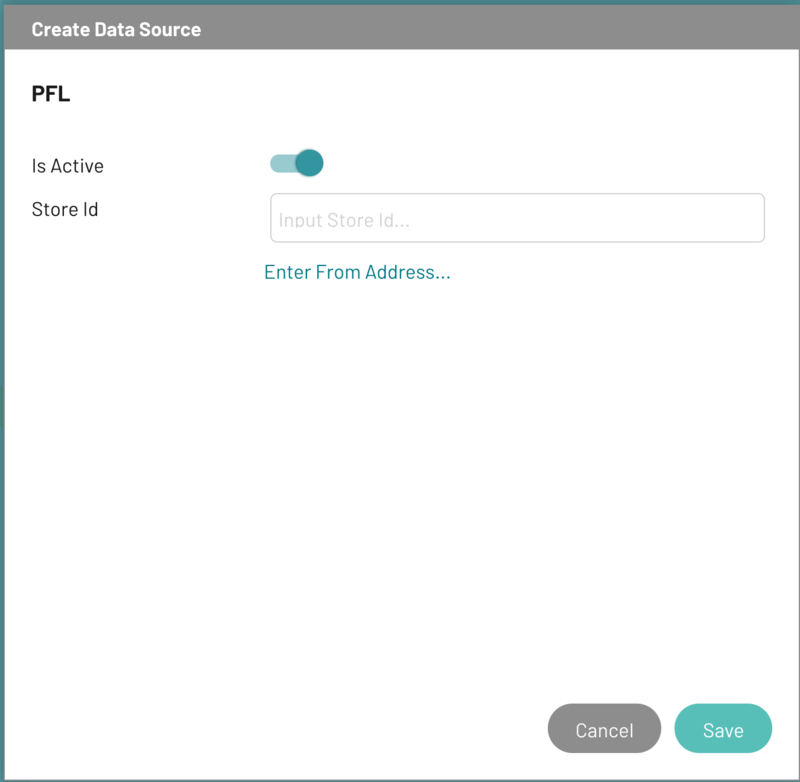 Enter the "From" address that will be used for all PFL orders sent through Engagio and click the "Save" button. You will be redirected to log-into your PFL admin account. This step's purpose is to send a physical gift or mailer from a PFL account to a target. 1. Select a person to send the mailer to from the "To" dropdown. 2. Select a user the mailer should come from with the "From" dropdown. The selected user here will determine which products you will be able to select. 3. Select a "Product" from the dropdown to send. The gift and mailer choices displayed here are any available to your PFL account. 4. Select a "Shipment" from the dropdown to send. The options for shipment type displayed here will be any that are any available to your PFL account. 6. 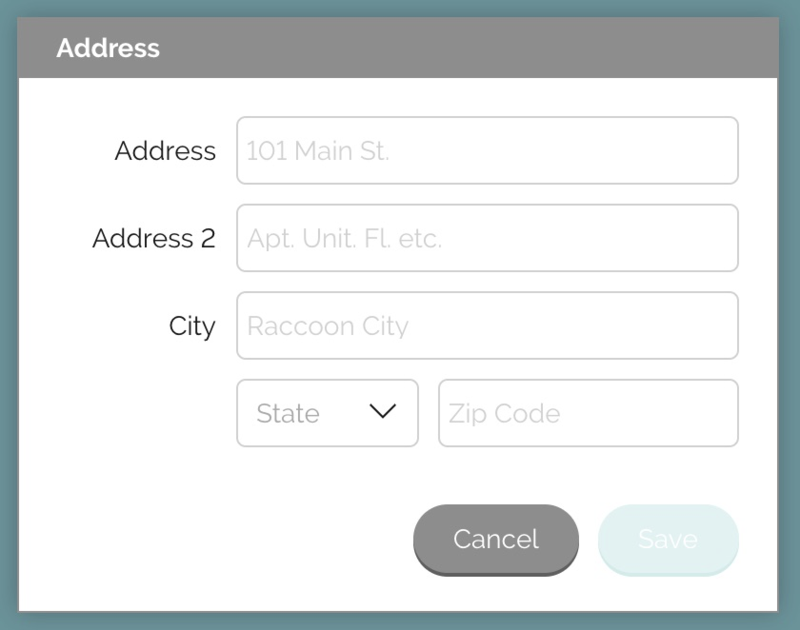 Enter a custom message in the text box to be delivered with the physical gift or mailer. The recipient of the physical gift or mailer will become part of PFL's flow immediately following the execution of the step and will be visible in the PFL dashboard of the sender. Your completed step should also show you a "Partner Order Reference" which can be used to uniquely identify the product that you just sent.